The idea of taking out a Mortgage can seem like a daunting task, especially because of the previous economic decline. Prudent Financial have been successfully helping families and professionals with their loan applications for many years. We take you through the essential steps you need to ensure you get a Mortgage best suited for your life style. It is our job to ensure you get well rounded advice when it comes to taking out a loan by looking through the most competitive rates on the market. The idea of taking out a Mortgage can seem like a daunting task, especially because of the previous economic decline. Prudent Financial have been successfully helping families and professionals with their Mortgage applications for many years. First time buyers do not have it easy in today’s housing market. The excitement of buying your first home can often become daunting with the idea of applying for a mortgage. With the array of the different types of mortgages, finding the best one for you can seem like an impossible task. The mortgage process can seem complicated but we are here to help you understand the jargon! The purpose of re-mortgaging your home is to get a better rate than what you are paying now. When you first took out your mortgage the offer was most likely at a lower rate than what it is now. Mortgage lenders will often give new clients an attractive deal. However, this usually increases over the years and you end up paying a lot more than you should. Don’t worry, this does not have to be the case! When you re-mortgage your home you switch to a different lender which gives more affordable rates and in turn you have a happier pocket. We research the many different mortgage lenders so you don’t have to. We give you a summary of your options and the advantage of switching to a cheaper lender. In a lot of cases, first time buyers often buy a home suited for a 3 person family. However, as their families grow it seems necessary to move into a larger home. This is known as ‘trading up’. The term ‘trading down’ is when you with to buy a smaller home because you current home is too large, because either your kids have flown the nest. Or perhaps your home is too big for you. When trading up and down, it is necessary to understand the market and sell your home for the best price you can get. However, negative equity can often occur when the mortgage on your current home is worth more than your house, meaning if you sell your home it won’t cover your mortgages’ full value. This is not something you should worry about! 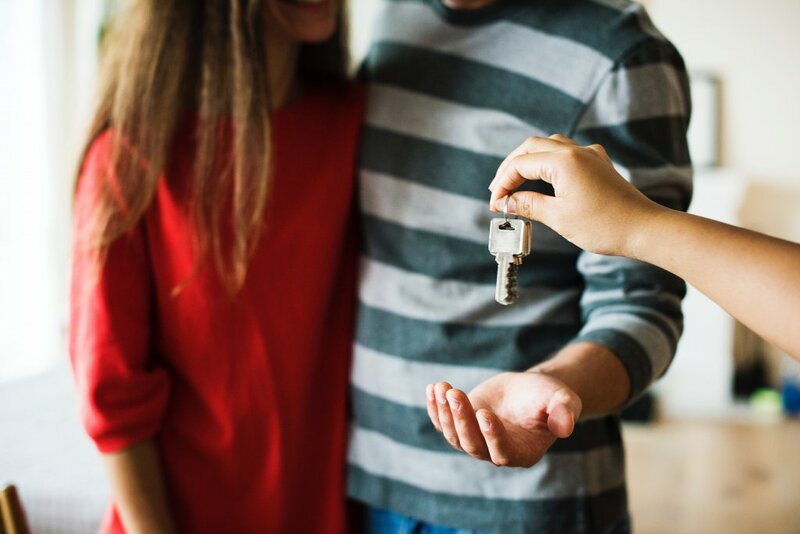 With the help of our financial advisors we will guide and support you in finding a mortgage suited to you for your larger or smaller home, even with negative equity! You may top up your mortgage if you want to do some refurbishments or extensions on your current home. To get a top up you have to know the current debts you may owe and the worth of your home. Your home lender need this information so they can understand your ability in paying back the increased mortgage. We can help you gather these documents necessary for the mortgage top up process. We will also advise you on the how much of a top-up you need in order to complete the renovations for your home. The mortgage market is heating up and becoming more competitive again. There is downward pressure on interest rates – both Fixed and Variable – which has the effect of making switching your mortgage more attractive. Today, Variable rates are available at 2.75% and 3 year fixed from 2.8%. In addition to this, there are various cashback incentives available to both first time buyers and those switching lender. Contact Prudent Financial and see what you can gain by switching your Homeloan today.